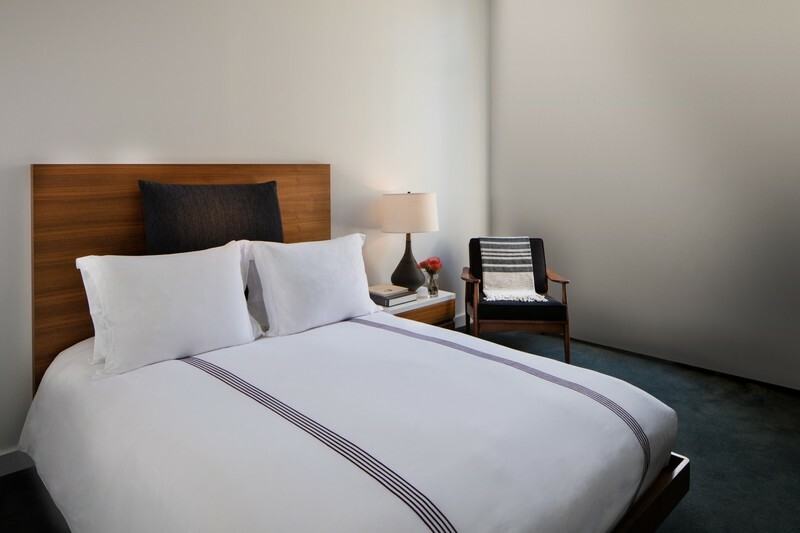 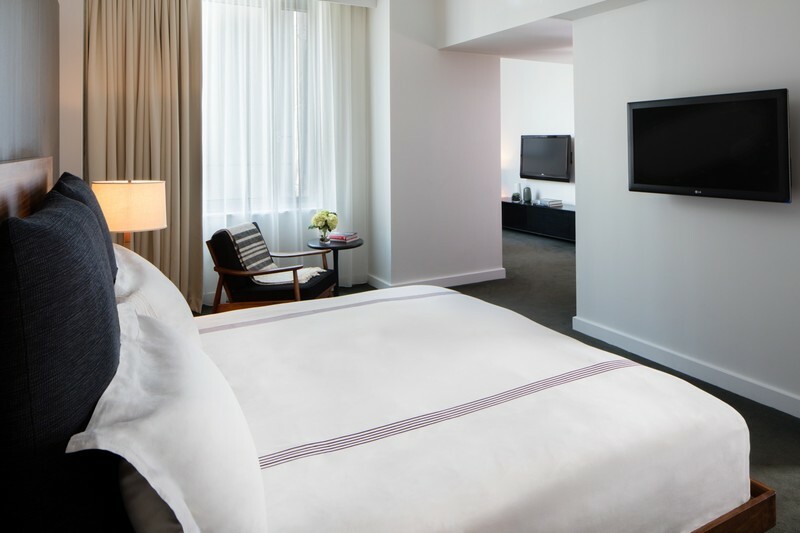 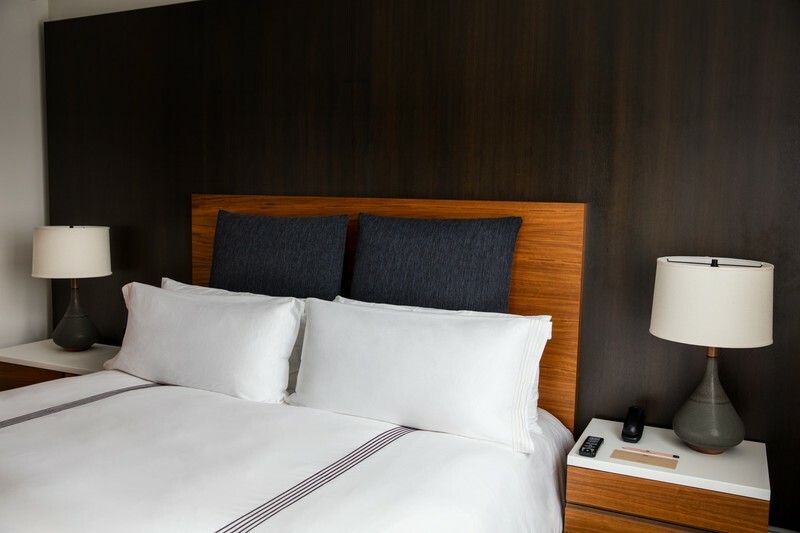 Custom tailored to its Tribeca location, Smyth celebrates the neighborhood's vibrant history and contemporary lifestyle, offering an intimate hideaway with 100 guestrooms. 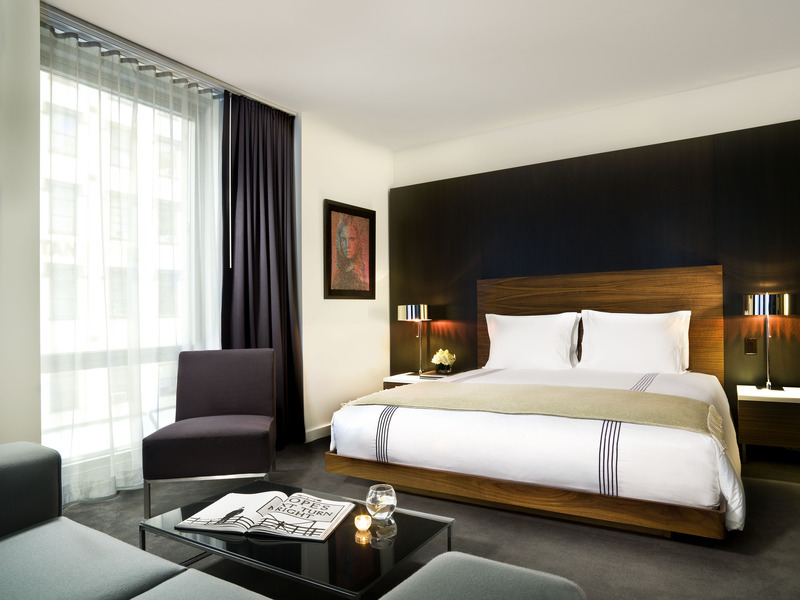 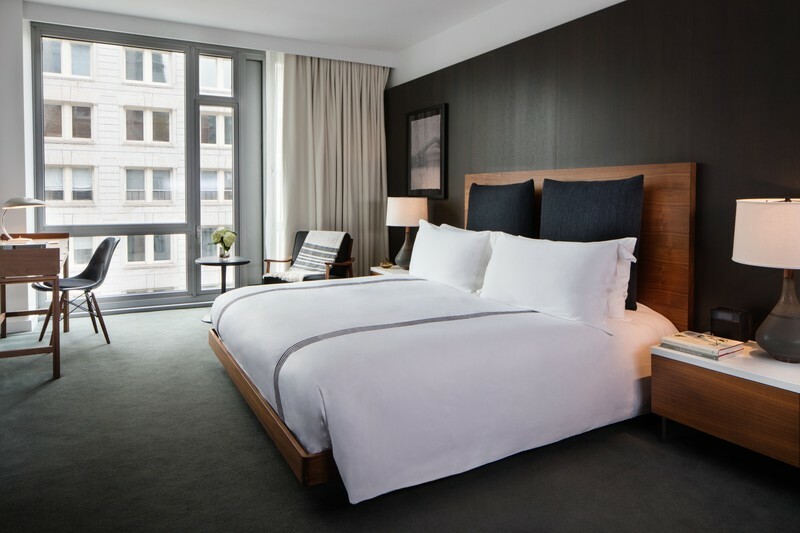 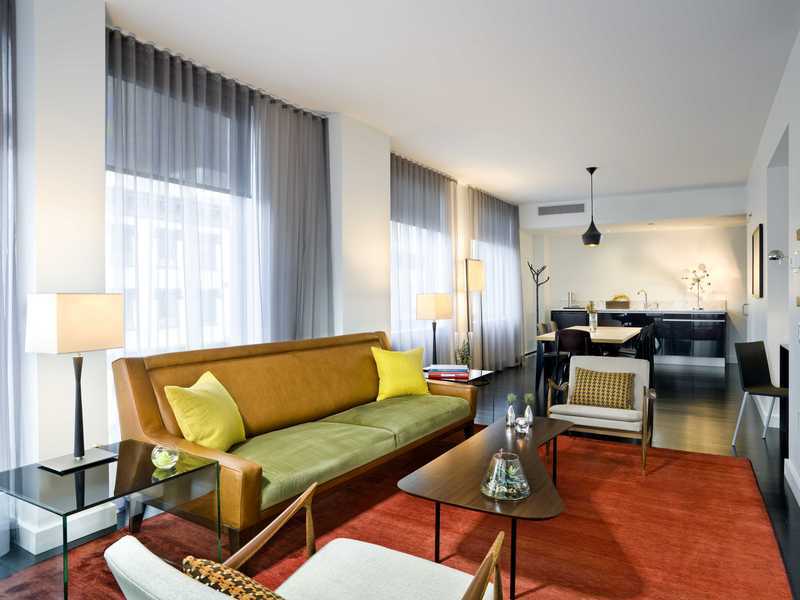 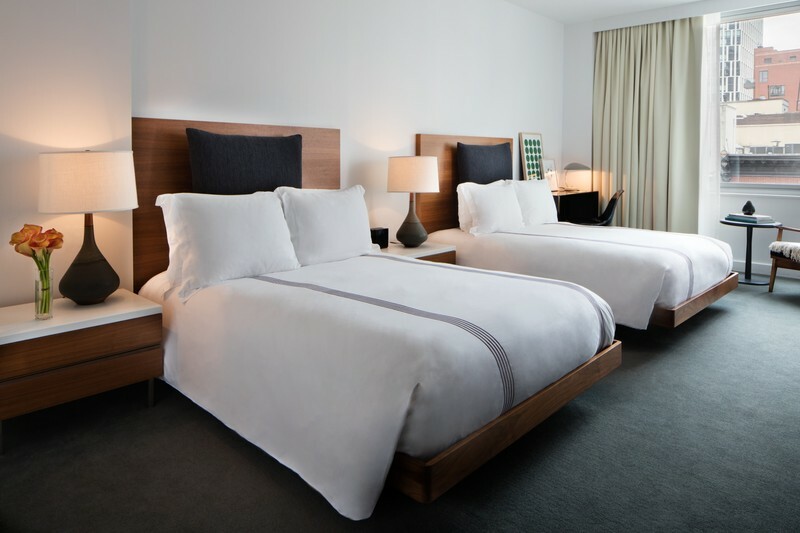 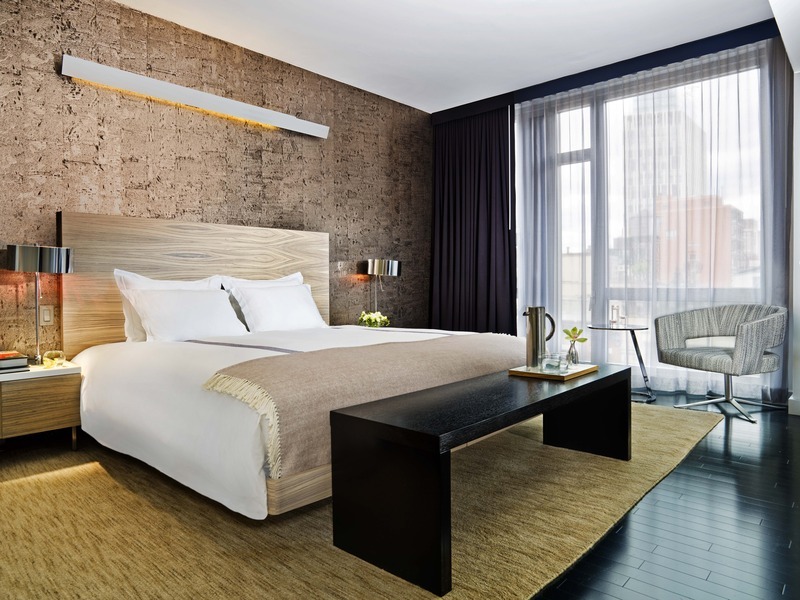 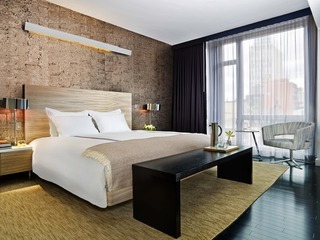 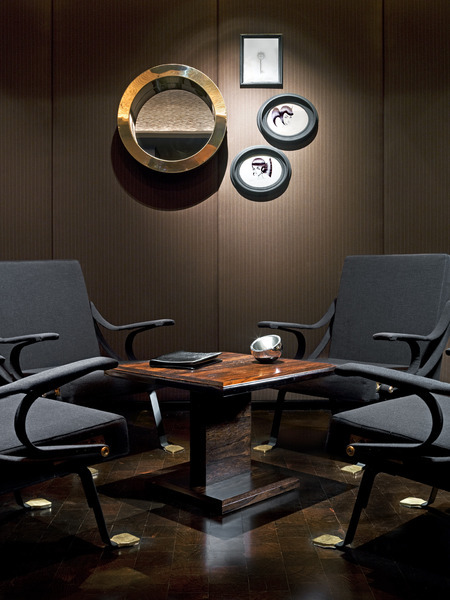 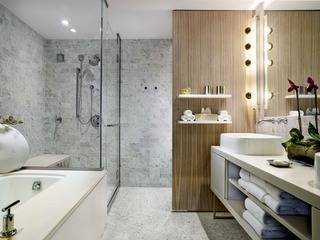 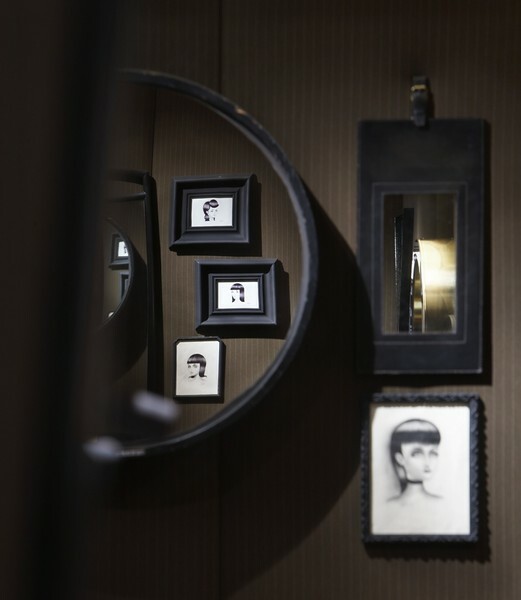 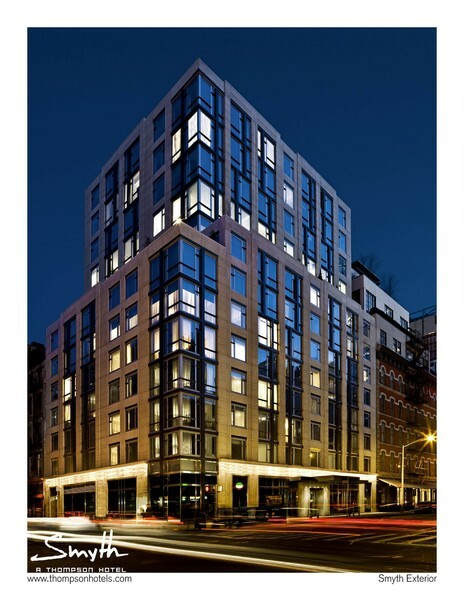 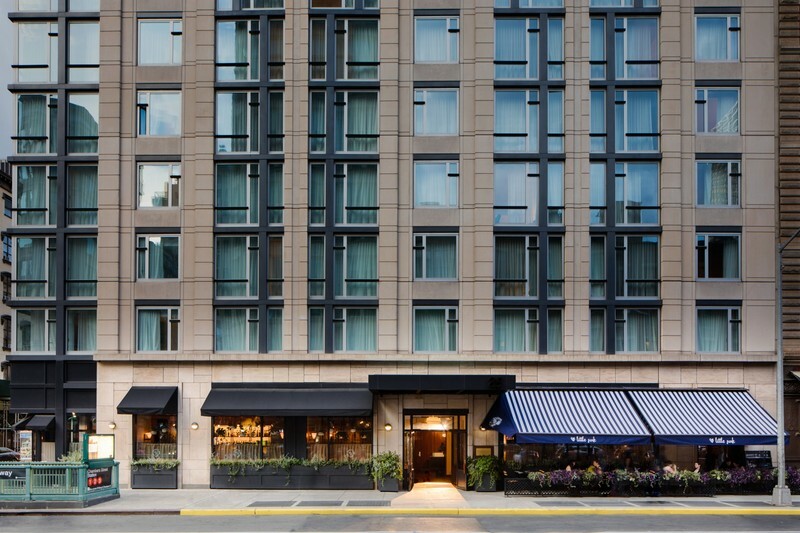 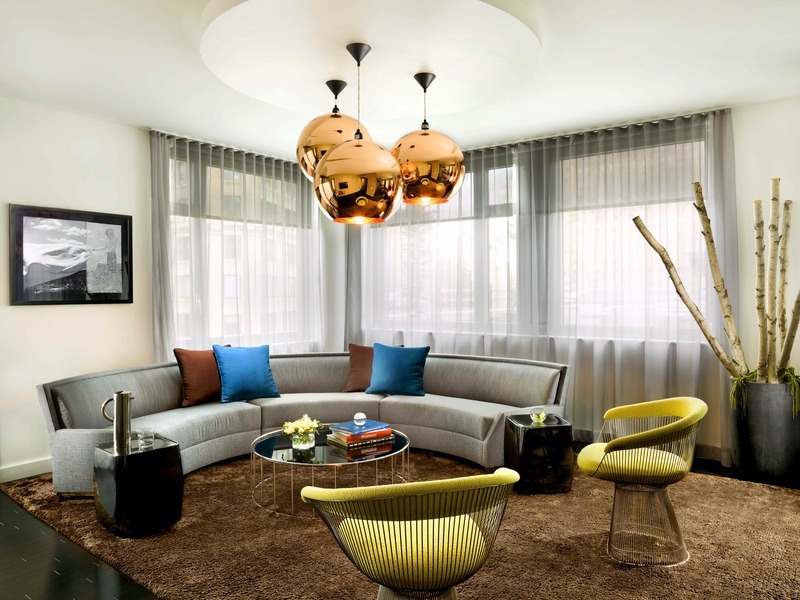 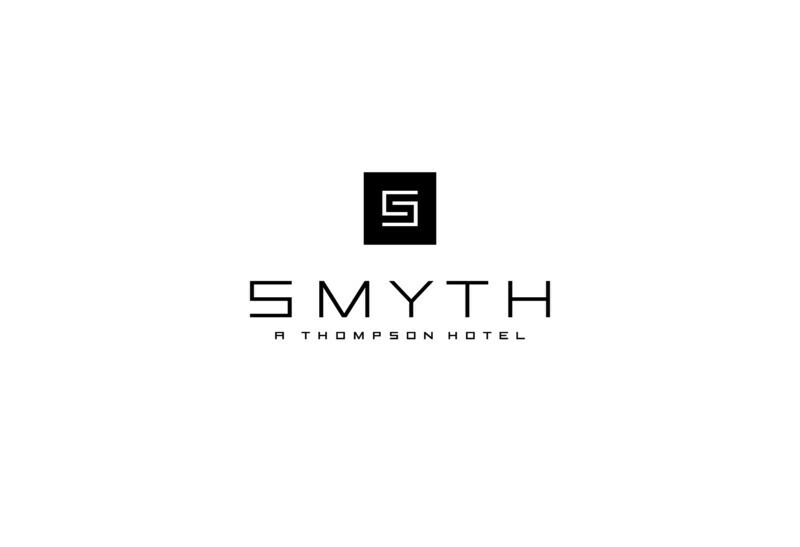 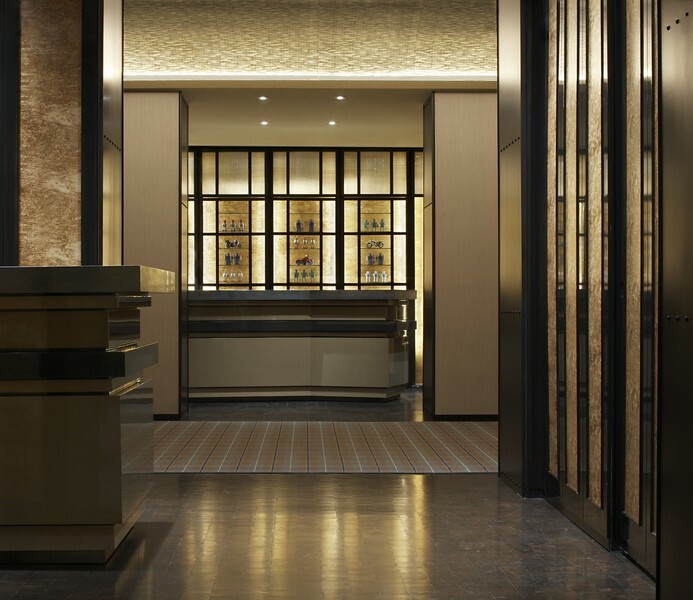 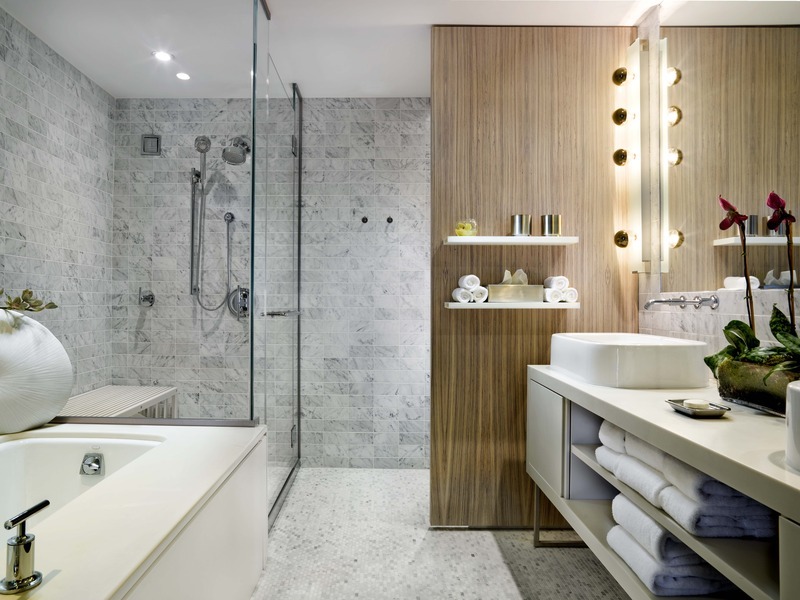 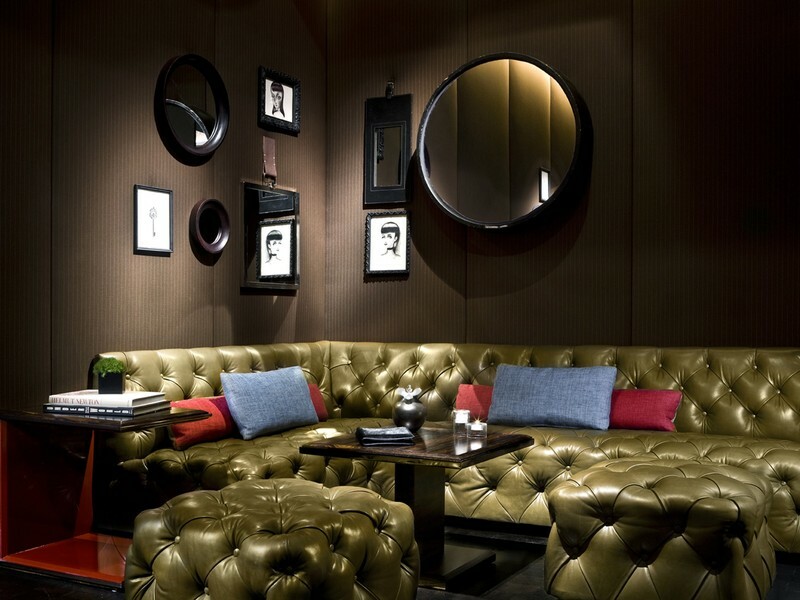 Smyth Tribeca represents a modern vision of sophisticated elegance as imagined by designers Yabu Pushelberg, mixing sleek design with vintage accents to create a truly bespoke hotel. 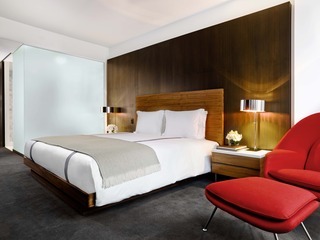 Each of the guest-rooms at this Tribeca boutique hotel showcases rich, walnut paneling, chrome accented furniture, and hallways textured with maroon, ostrich-embossed leather walls. 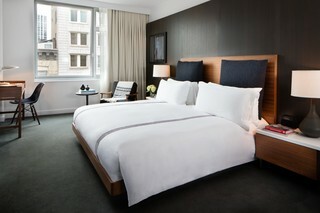 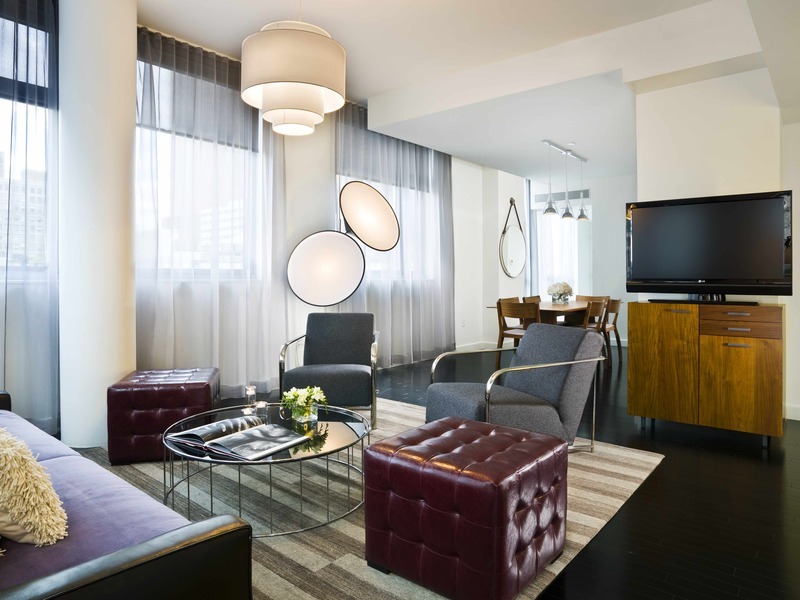 Signature suites boast striking Manhattan views with floor to ceiling windows and private terraces. 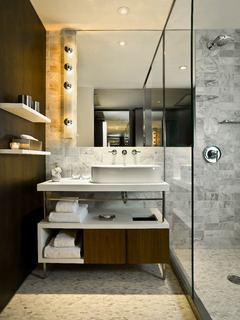 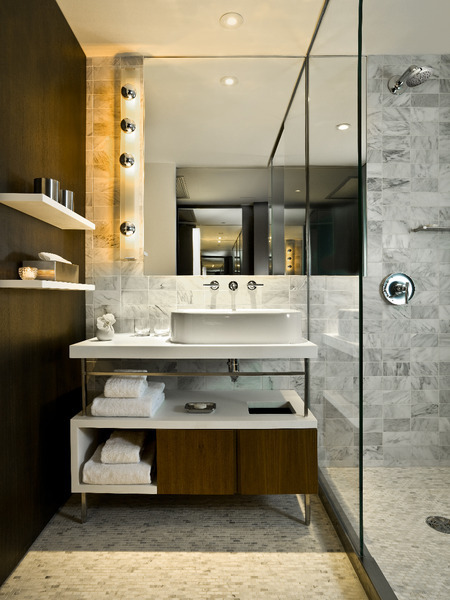 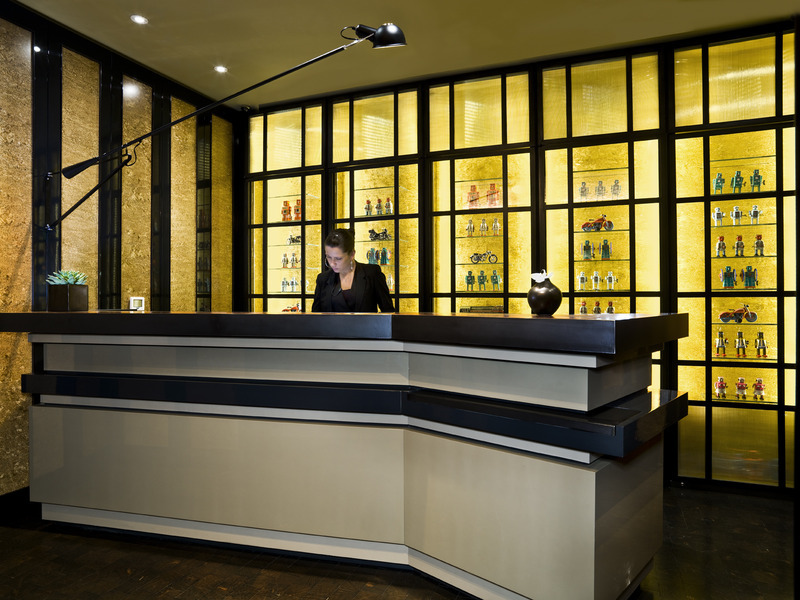 Marble bathrooms, amenities galore, and first class concierge services provide a unique experience for an eclectic and savvy clientele. 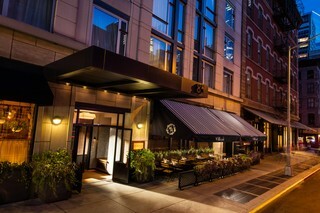 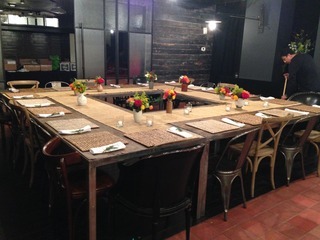 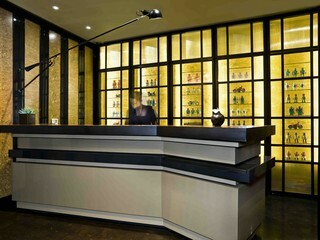 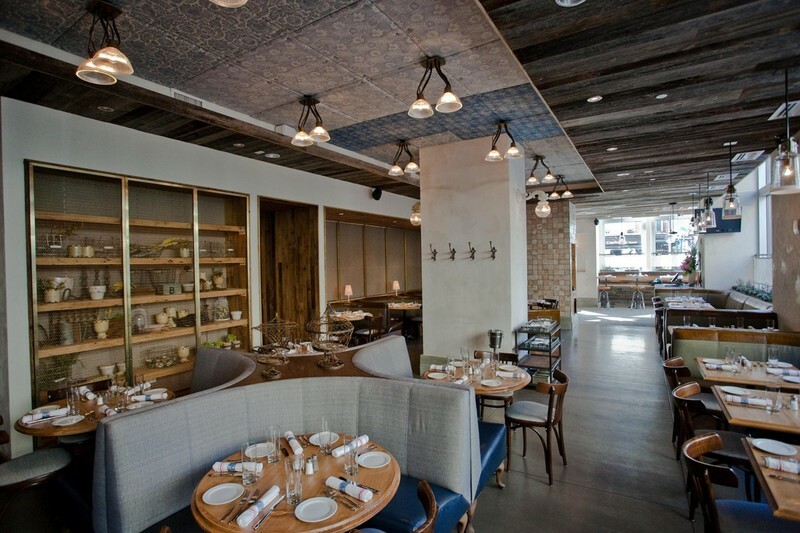 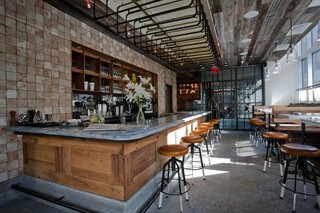 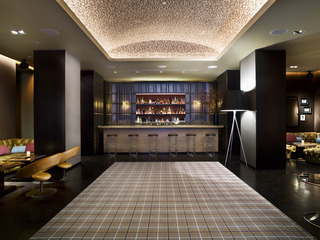 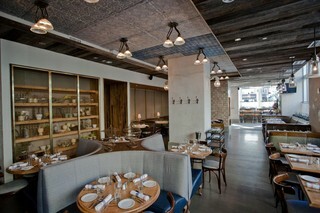 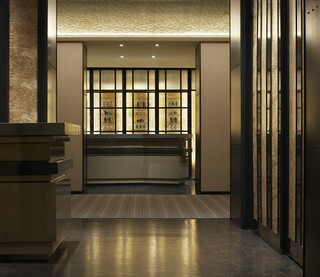 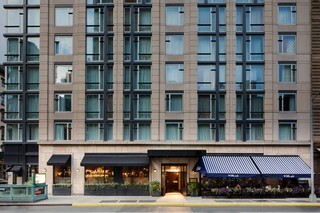 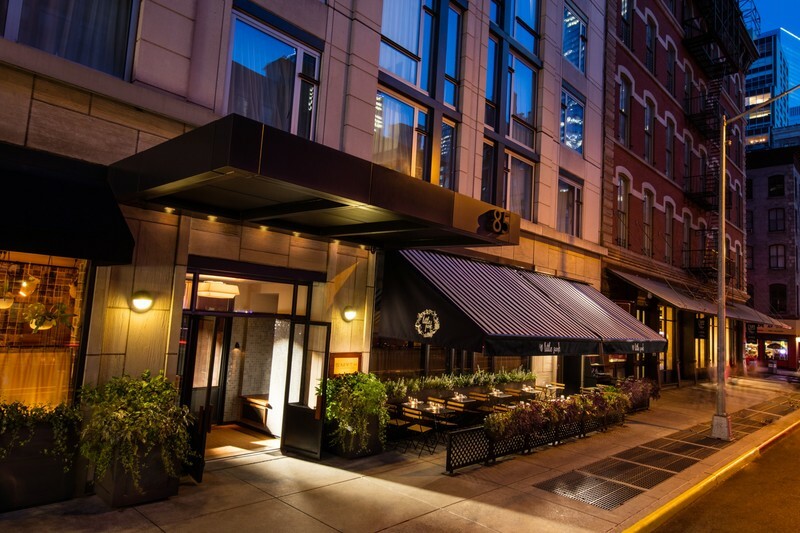 Guests at this luxury hotel in Tribeca can enjoy specialty cocktails in the lobby's Smyth Bar or dine at the hotel restaurant.